Two Line Elements or TLEs, often referred to as Keplerian elements or keps in the amateur community, are the inputs to the SGP4 standard mathematical model of spacecraft orbits used by most amateur tracking programs. They specify the size and shape of the orbit, and how the orbit is oriented with respect to the Earth at a particular moment in time. With the TLEs, and your station location, you can compute when the satellite will be in view and where to point your antennas. See the tutorial on Keplerian elements and the explanation of the formats used in these files. Details of the mathematics behind these elements may be found in Spacetrack Report No. 3 and Revisiting Spacetrack Report #3. Weekly updates are completely adequate for most amateur satellites. A significant exception is the International Space Station. Because of its low orbit, it experiences significant aerodynamic drag which over a few days introduces noticeable errors, particularly for the 2395 MHz HamTV transmissions that require narrow beamwith dish antennas for good reception. Additionally, its orbit is periodically raised by thrusters. These combined factors require frequent updates to ensure accurate predictions. To satisfy this requirement, AMSAT updates the bare elements file several times daily based on data provided by NASA’s Johnson Space Flight Center. When a new satellite is launched there is some confusion regarding TLEs. Look to amsat-bb, Twitter and Facebook for the latest information. Bulletin format elements for all satellites of interest to radio amateurs. This file is updated Thursday evenings around 2300 UTC, or more frequently if new high interest satellites are launched. Contains brief information on the format. Bare elements are derived from the weekly bulletin, but contain no header or footer. 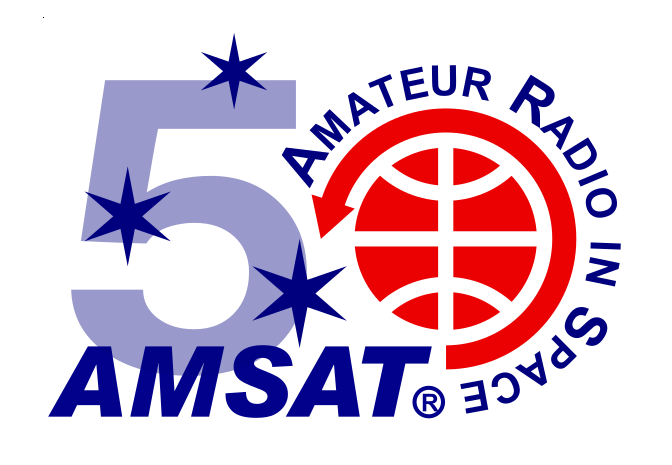 This file may be updated more frequently than the bulletin and is recommended for use with tracking programs These data are used as input to the AMSAT Pass Predictions page. Historical bulletins are available in The Keps Archives. Historical elements are available to support AMSAT’s Fox series satellites and the FoxTLM software. You may also find bulletins dating back to October 1993. CelesTrak by T.S. Kelso. TLEs for selected spacecraft, updated 4-6 times a day. Space-Track Joint Force Space Component Command site for TLE’s going back to Sputnik 1. Requires a free account for access. Current satellites updated 4-6 times a day. Orbitessera by Ken Ernandes. General information on orbital elements.